Warner Bros. signed R.E.M. at the height of their popularity as an alternative rock band. Imagine their surprise when the R.E.M. they got sounded nothing like the R.E.M. that released Document just a couple of years earlier. Peter, Mike, Michael, and Bill had decided to swap instruments around. Peter picked up the mandolin, and a few folk ballads made their way into the mix. 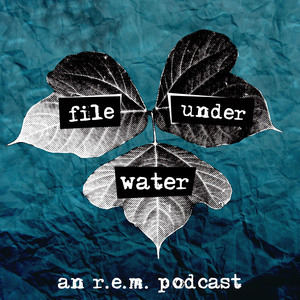 Given all of this upheaval, it's surprising that Green is one of the most solid R.E.M. albums, front to back.